Why is it so important for a podcast? Think of your RSS feed as your Radio Station’s Transmitter frequency. So if you are on 97.5 FM with a radio station, that is where people tune in to hear your programing. The RSS feed is very much like that for podcasts. It’s where People, Apps and Podcatcher software “tune” to hear (or download) your episodes. Without that transmitter working well, people will have a hard time hearing your Radio Station. 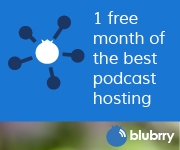 Without a good efficient RSS feed, your podcast will not be heard or if it is, it might not have everything needed to be found or understood by the software that needs to “hear” it to download your episodes. 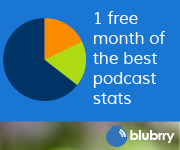 The difference is with RSS vs. Transmitters, your content on a podcast is on demand. Sort of like a DVR for your TV, but for Radio.